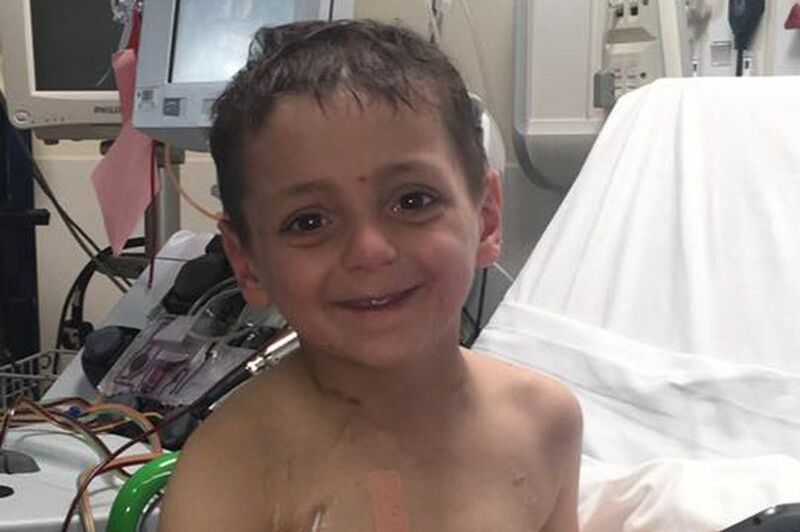 Bradley Lowery’s mum has revealed the brave youngster who has terminal cancer ‘hasn’t got long left to live’. Gemma Lowery, 33, has been helping Bradley battle neuroblastoma and fundraising for charities, by sharing the family’s journey on social media. In her latest devastating Facebook post yesterday evening, she told the well-wishers that Bradley is now receiving palliative care at home as his cancer is spreading fast. Sorry for the no updates everyone I’ve been trying to process information myself. Bradley had a scan on Monday and it showed what we feared. Bradley’s cancer is spreading at a very fast rate and he has now got lots of new tumours including in his lungs. The lump that was causing pain was originally thought to be an abscess has got bigger and they now believe it’s a tumour. We are heart broken this is happening so fast. Bradley is now receiving palliative care at home. He is going for radio therapy at the end of this week and next week but this is to control the pain in the hope we get him comfortable. Lots of people keep asking how long has he got to live? I can’t answer this as we don’t know, all we know is it’s not long. Bradley was diagnosed with neuroblastoma at just 18-months-old, back in 2012, and since then the family have been trying to raise awareness and funds to help others like Bradley get the treatment they need. We have had messages asking where is the money going that has been raised. 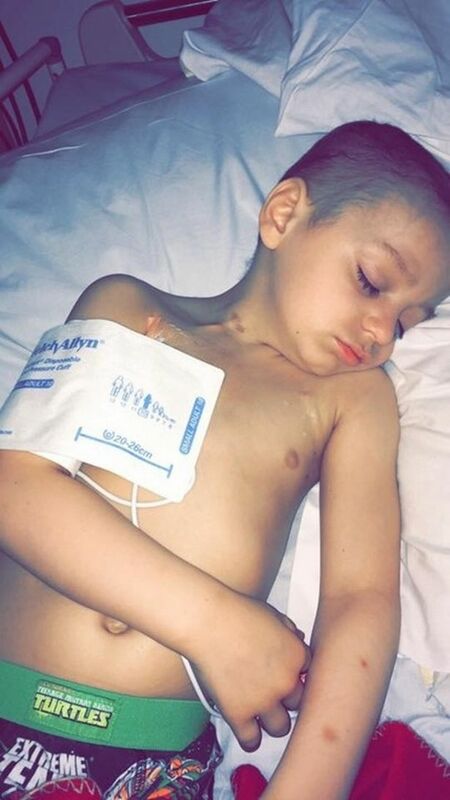 Please rest assured that all funds that have been raised for Bradley’s treatment is going to be put into the Bradley lowery foundation charity. We are in the process of setting this up and further details of what our aims and objectives are will be published in due course. What I will say though because of all the support we have received from you lovely people we are now in a position to be able to help a lot of children. Thank you to everyone. 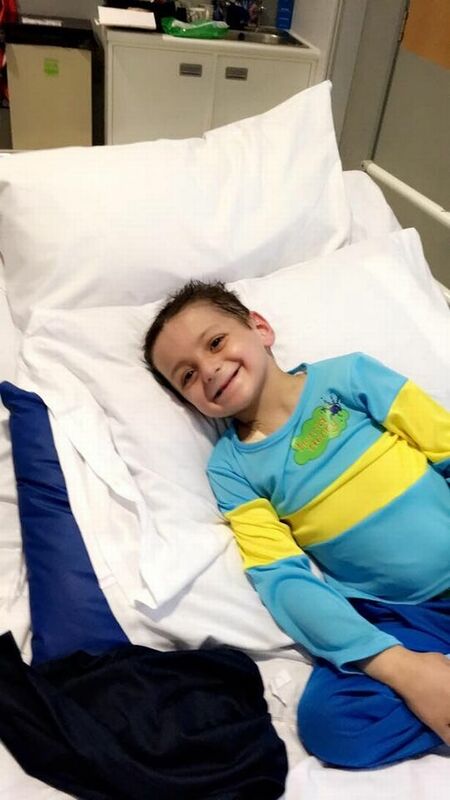 Bradley has been treated in America and at his home in County Durham, facing surgery, chemotherapy, radiotherapy, intensive care and medical trials. Celebrities have also rallied around to help the family and their cause. To support or donate, visit Bradley Lowery’s Fight.